"e-kakashi" is a service that turns agriculture into a science. we now navigate you to creating the optimal environment, finding out about risks and dealing with them. Turning agriculture into a science. "e-kakashi" is a tool for that. It is not enough to simply run an industry for the benefit of humankind -- agriculture today needs to also be eco-friendly. In most cases, people assume the role of those eating plants, meaning the relationship between plants and humans has yet to be one of fairness. Agriculture is an industry that puts high strain on the environment; it is not enough to simply run an industry for the benefit of humankind -- agriculture today needs to also be eco-friendly. Advances like genetic manipulation and editing have allowed us to create plants with various properties, but we do not fully apprehend the effects of these changes on the global environment. Agriculture is at the forefront of growing plants for consumption -- yet how many times have we come to realize that there are many aspects of agriculture that are not fully scientifically understood? Is not humankind but one aspect of nature? Climate change has become an unstoppable force in people's lives. Even during the Ice Age, there were summers so hot that they caused environmental damage. Plants only come to crop once a year, and we have limited time to grow them. A range of genetic modifications and new cultivars are pursued in the fields of plant science and agriculture, and we consume crops that are easy to eat and delicious, even if they do not resemble their original form. These are crops "tuned up" through human efforts, achieving a state they never could have naturally. In that sense, simply consuming these products represents a major blessing from the fields of plant science and agriculture, and we enjoy this in our daily diets. The relationship not only with plants, but microbes, is also becoming clearer each day. The goal of acting as a link between the fields of electronic and information engineering and plant sciences. At the same time, electronic engineering and information engineering are advancing at a breakneck pace. In order to take modified crops and bring them to market to fully meet the needs of consumers and leverage the potential therein, we must carefully watch over the cultivation process and employ optical and electronic sensors, processing the resulting data to efficiently obtain new insights. AI and IoT, topics of burgeoning interest today, are two such applications. We founded e-kakashi out of the goal of acting as a link between the fields of electronic and information engineering and plant sciences. Not only do we obtain data from sensors, but we provide a range of useful information services that take that data and use it effectively for the benefit of grows, finding correlations across the range of data. We are growing as a leading company in the field of bringing excellent new crop modifications, carefully cultivated using Japanese technology, to the world as examples of first-rate made-in-Japan products. 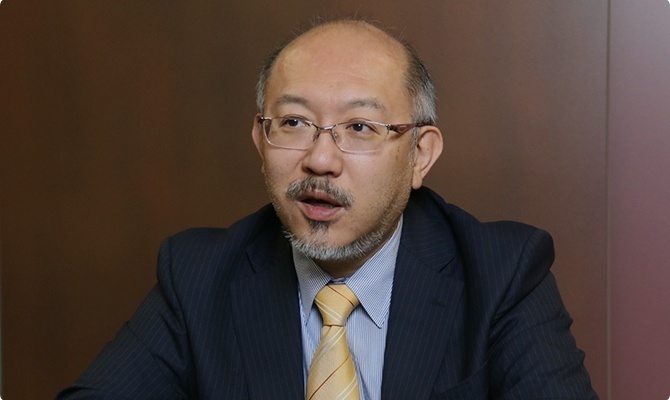 Norio engaged in applied research on artificial intelligence at the then KDD R&D Laboratories and subsequently in new service development consulting at HP Japan Inc. 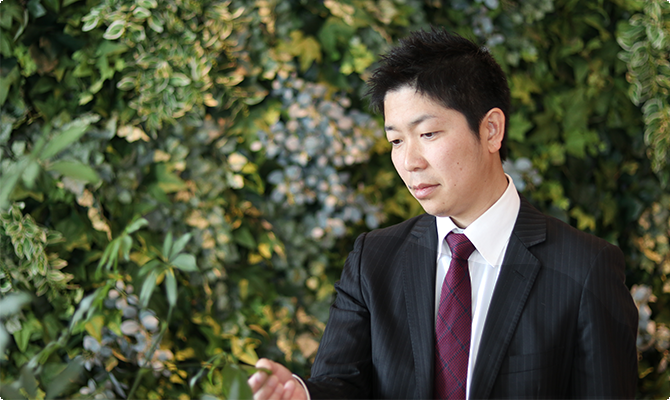 He established Disney Mobile as the MVNO Business Manager at SoftBank Mobile Corp. (current SoftBank Corp.) and started the agricultural IoT business e-kakashi at PS Solutions Corp. via its intrapreneurship system. Takashi graduated from Charles Sturt University in New South Wales, Australia with a Bachelor of Applied Science degree and took a master’s course at the Graduate School of the University of Mie to engage in research in the field of agricultural ICT. In 2012, he completed a doctoral course at the same graduate school and received a Ph.D. of philosophy for his research on utilizing sensor networks and information on farmland. In December 2012, he received an Honorable mention from the CIGR subcommittee of Science Council of Japan. In January 2013, he joined SoftBank Mobile Corp. (current SoftBank Corp.) and led the technological development of this project.